The Greenwich chair captures the intellectual beauty of German Classicism by marrying contemporary performance and comfort. 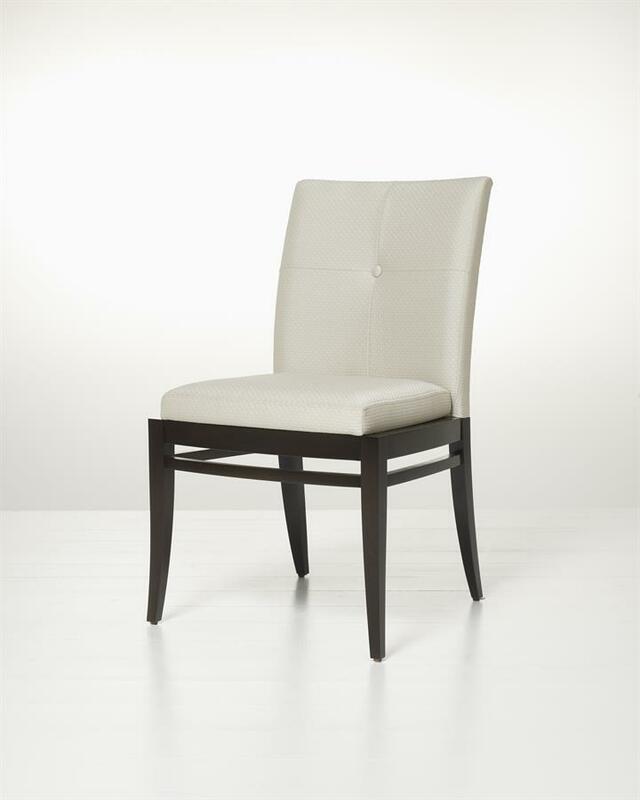 The substantial frame is softened by delicately tailored upholstery, giving the chair an important appearance. Greenwich is offered in squared and curved arm styles.